A sporty and feminine lightweight cardigan made from Dale of Norway's Premium Skinsoft Merino and exclusive knitted quality. Read more.. Premium Skinsoft Merino and exclusive knitted quality. 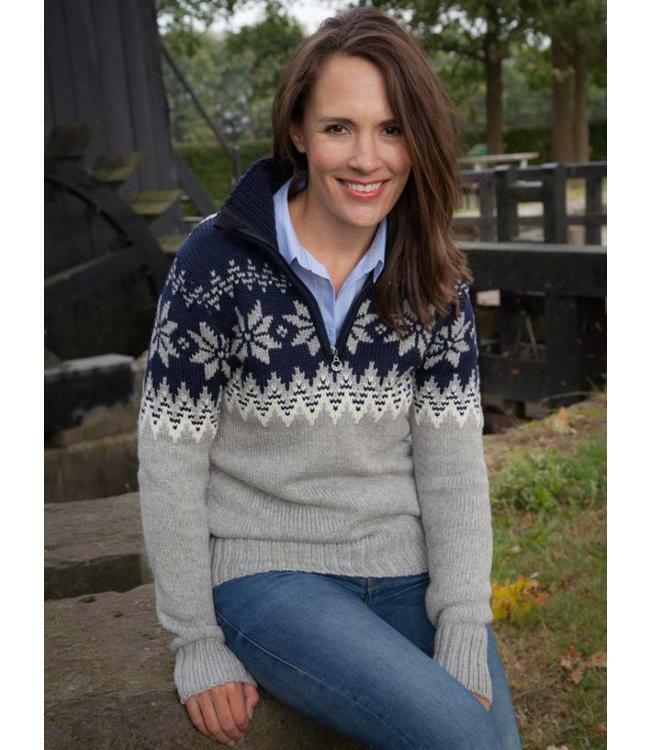 Comfortable and elegant, perfect for the ski slopes, apres ski or in the city. reflects the attractive design and fit. A sporty and feminine lightweight cardigan made from Dale of..
Make it cozy in this incredibly soft Myking sweater. Named a..
Based on the original "St. Moritz World Ski Championship "sw..
Made of 100% Merino wool for a natural soft feel and comfort.. The official Olympic jersey for the Norwegian Olympic team d..